When did the Cerrito Theater first open? What was the first movie to play at the Cerrito? 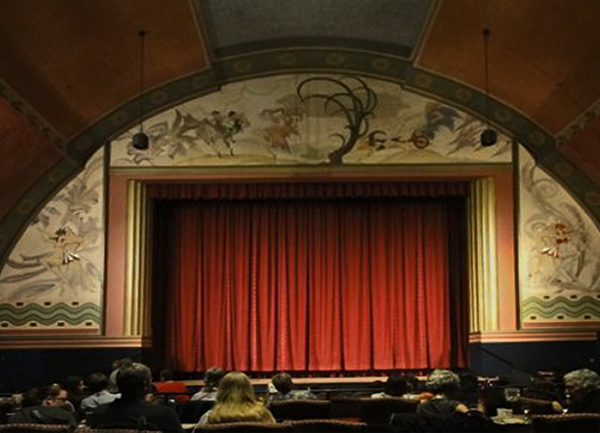 How many movie theaters have there been in El Cerrito since the city was founded? When was the city of El Cerrito incorporated? 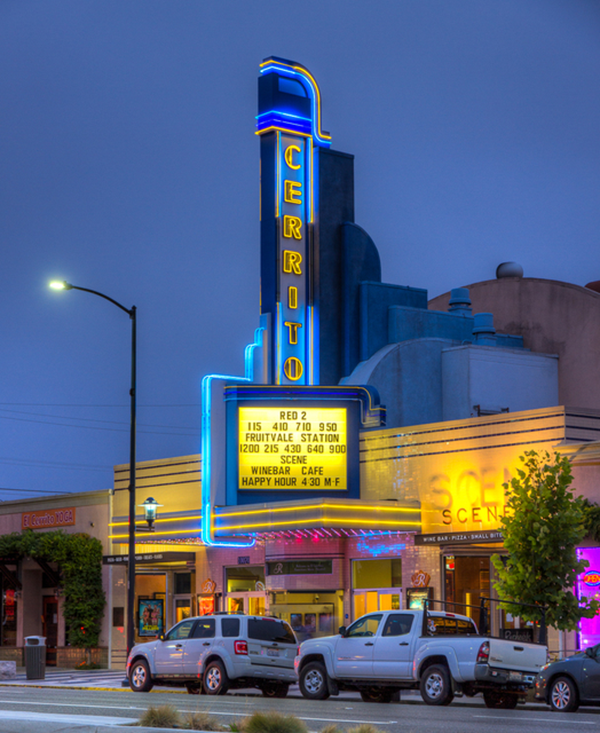 The Cerrito Theater opened on December 25, 1937. The opening movie was “Thin Ice,” starring Olympic gold medalist skater Sonja Henie and heartthrob Tyrone Power. There have been four movie theaters in El Cerrito. The first was the Cerrito in 1937. During the 1940’s the same company opened a drive-in, El Cerrito Motor Movies, located in what is now the El Cerrito Plaza. During that same period the company also ran the Vista Theater on San Pablo Avenue (where Atlas Liquors is currently located). Finally, in the 1970’s a chain owned by Jerry Lewis opened a two-screen theater at San Pablo Avenue and Moeser (in the space currently occupied by a Laundromat and H&R Block). El Cerrito was incorporated in 1917, so get ready to have a big hundredth birthday celebration in two years!